IKIMASHO! 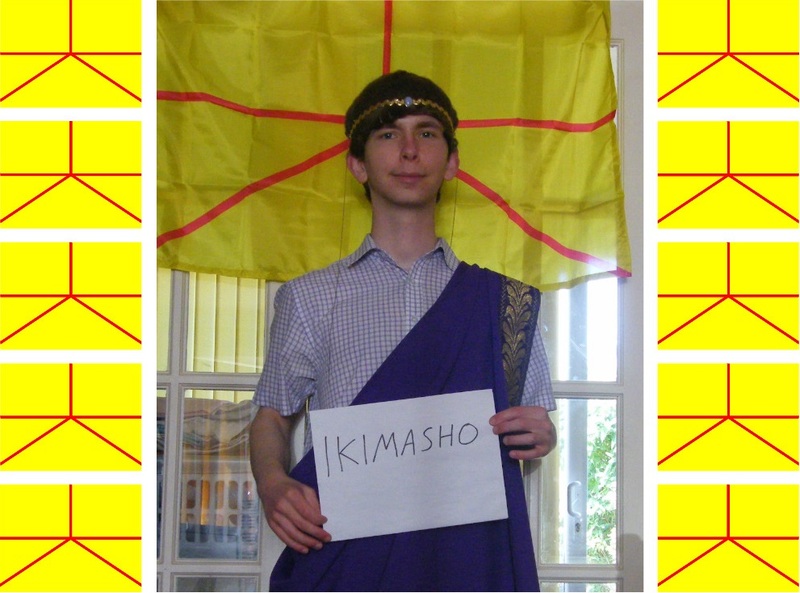 x The obscure micronation of Austenasia | IKIMASHO! Auste-what? Learning about this tiny country from its new Consul General for Northern Ireland. 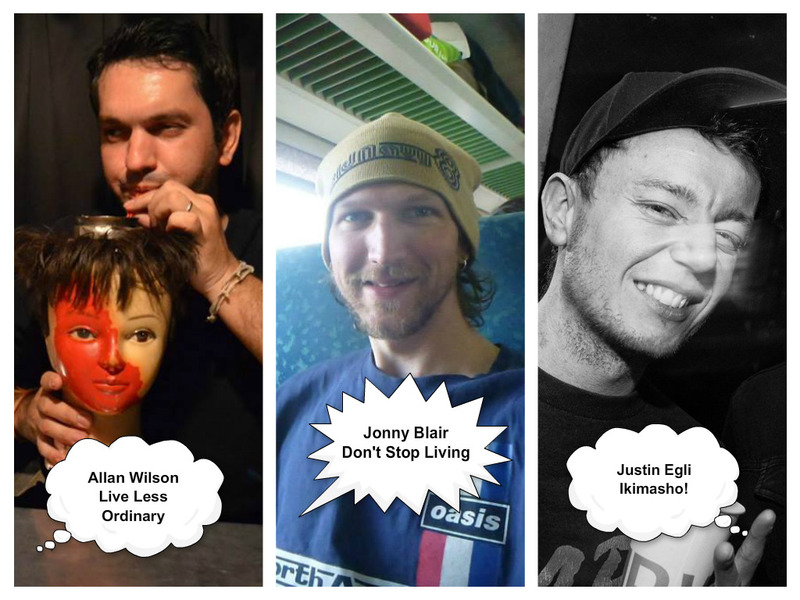 About two years ago, three bloggers from Northern Ireland were shortlisted for Wanderlust’s Travel Blog of the Year: Allan Wilson from Live Less Ordinary, Jonny Blair from Don’t Stop Living and myself with Ikimasho! What made it strange was that while we were all from the same small town of Bangor, County Down, we were randomly living in different parts of Asia at the time (Thailand, Hong Kong and Japan). Since then, the three of us have remained close online. Jonny himself recently cracked his 100th country – which, if you have travelled yourself, will know is no easy task. But as well as backpacking his way around countries such as Iran, Suriname and East Timor, his latest obsession is seeking out obscure micronations: that is, entities that claim to be independent nations or states. 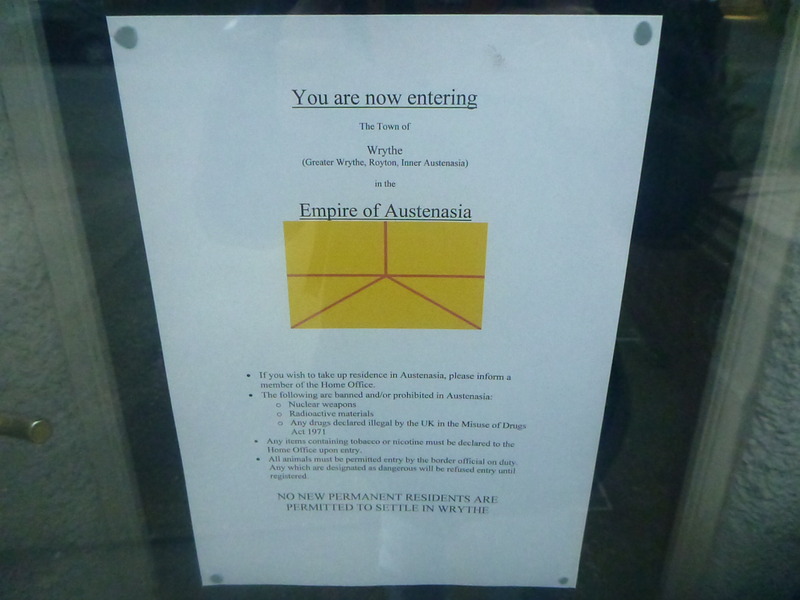 One such micronation that Jonny recently visited was Austenasia, back in March of this year. (In fact, he has just been appointed the country’s Consul General for Northern Ireland.) I read his posts about the country after his visit, and it was such a bizarre tale that I had to find out more. Hey Jonny. So – Austenasia. I recently read about your visit there. It all sounds a bit mad. Can you tell me how you found out about this micronation and what made you want to visit? I guess I’ve always been into these wacky off the wall places. I first read a newspaper article about Sealand (literally a country on an oil rig off the coast of Kent in England) back in the late 1990s and was always interested in these oddball destinations. I used to work on the cross channel boats between England and France and through that job I got to tour Sark and Herm – two tiny remote islands with more charm than Guernsey and Jersey put together. Sark was Europe’s last feudal state and Herm is an island with a population of 55 where even bicycles are illegal. Places like that just interest me. I sometimes just sit on Wikipedia looking at lists of Micronations and Disputed states and then I just go there. With Austenasia, it came up because I was back in the UK for a bit and I was enthused by it. I’d been to lots of the usual suspects in the UK – Cardiff, Swansea, Lake District, Edinburgh, Glasgow, Bournemouth, Belfast, the Giants Causeway etc. and I’d spent a year working in London along the way as well. But I wanted to head somewhere a bit more wacky and extreme. Austenasia is one of very few countries that actually has a border with England (and we’ve all heard of Wales and Scotland) so I researched about the nation and got in touch with the esteemed Emperor of Austenasia, Jonathan the First. He was delighted to welcome me to the country and indeed on a Saturday morning in March 2015, I became the country’s first ever backpacker or tourist! I guess also, growing up in Northern Ireland is also enigmatic and affects my love for these often neglected and forgotten places. To some people, Northern Ireland is part of Ireland and Irish, to some people it’s part of the United Kingdom and British. To some it’s just Our Wee Country – Northern Ireland. To me, it can be anything you want it to be as long as you can justify it. Austenasia, is the same. Jonny meeting the esteemed Emperor Jonathan the First of Austenasia. The nation’s flag hangs in the background. So first and foremost, is it a real country? Yes. It is a genuine real country. Austenasia has a flag, a border, a government, an internet presence. It satisfies all the terms of the Montevideo Convention. It’s a small country though, and currently unrecognised by the UN, FIFA and the Traveller’s Century Club. However, in 2008, Austenasia declared its independence from the UK and a letter to the British Government confirmed the secession of this new Micronation. One of the titles held by the Austenasian Throne is “Shahanshah (King of the Kings) of the Carshalton Nations”. This is in reference to the Emperor being considered overlord of the other micronations in the local area, namely Rushymia, the Midget Nation, and Orly. 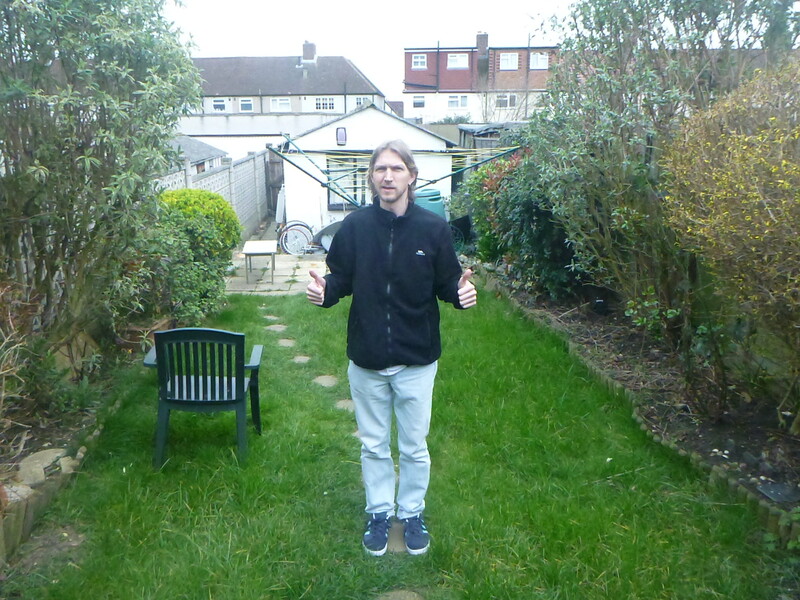 This photograph was taken on 24 June 2013 and shows Emperor Jonathan I appointing new monarchs of Orly in his role as its overlord. Rose, pet of the Imperial Family, was declared the national animal of Austenasia on 7 March 2009. The European Robin was declared its national bird, and the common frog was declared the national amphibian. You met Emperor Jonathan the First who is the monarch. What’s the story here… is this a hobby of his? A passion? What prompted him to form Austenasia. Many people will not understand why someone would want to set up their own country. Is he having a laugh? Or is it properly serious? Jonathan I is the current and longest running Emperor of Austenasia, however he was not the first – his father was the Emperor when the country was founded in 2008. Jonathan has a passion for his country and also maintains dual nationality and a good relationship with England and the United Kingdom. As far as having a laugh or being serious goes, I’d say it’s a bit of both. It’s a genuine real country and if you check the Austenasia Official Website, they mean business. They have their own government, elections and agendas as an independent nation. 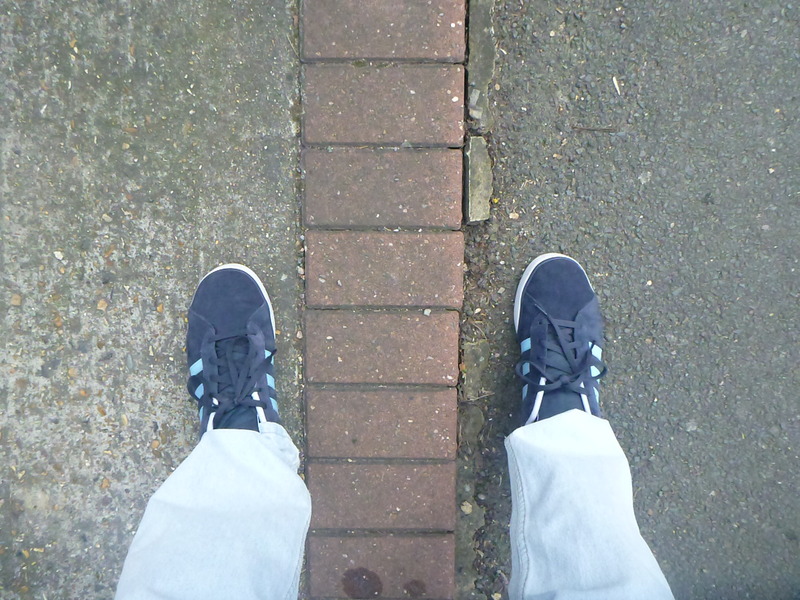 The funny or wacky side of course exists, especially when you consider that the border between Wrythe (Austenasia’s proud capital) and the UK is merely a line separating a driveway from a footpath in the south London suburb of Carshalton. Because of the strong links maintained between Jonathan I and the UK, there is little or no chance of an invasion of Austenasia by the United Kingdom. 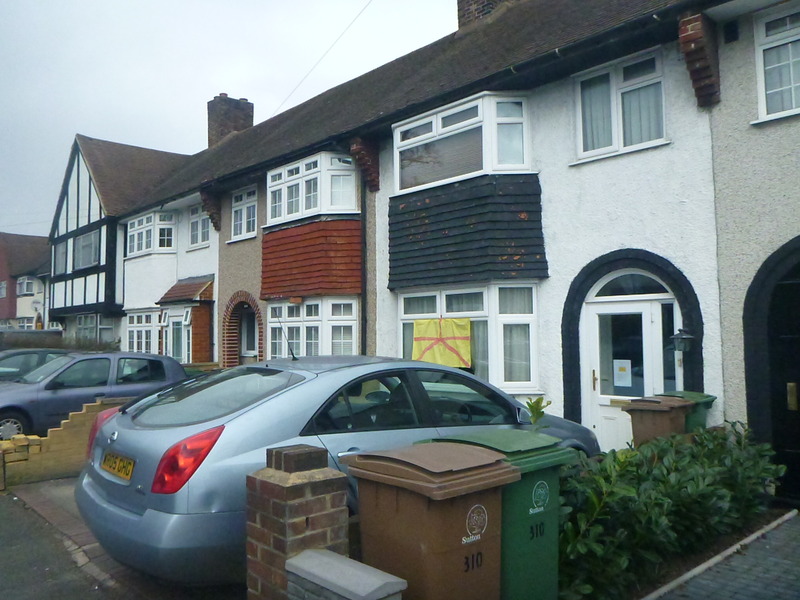 Indeed those who live in Wrythe, the capital also agree to pay tax and National Insurance within the UK. Austenasia as yet does not have a hospital for example. 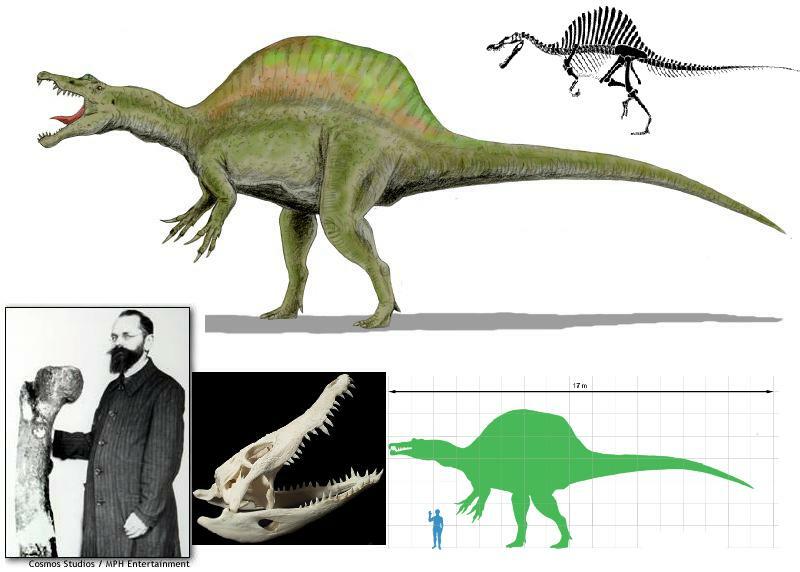 Spinosaurus (Spinosaurus aegyptiacus) was declared the national dinosaur of Austenasia on 7 March 2009. While not many countries have “national dinosaurs” as well as standard national animals, several U.S. states do, a custom adopted by the Empire. Spinosaurus lived in what is now North Africa between 112 and 97 million years ago, and is one of the largest carnivorous dinosaurs to have been discovered. So can anyone just form their own country? What are the rules? Yes anyone can do it. Julius Caesar must have known what he was doing back in the day! I guess to be official you’d have to satisfy all parts of the Montevideo Convention and actually inform the country you were originally part of that you are now separate. I could do it and you could do it, but you have to own land or property. 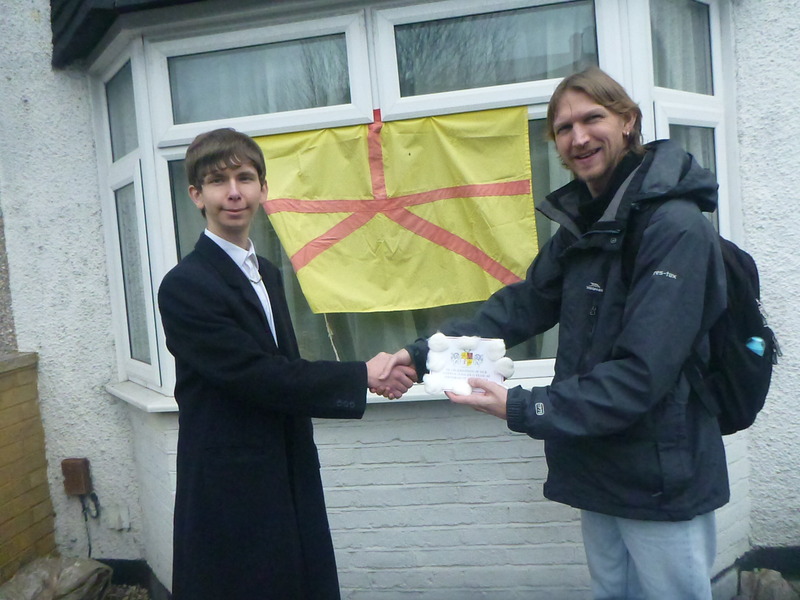 There are Micronations being formed all the time, two very recently in Liberland and the Kingdom of Enclava. Both those countries were once part of the former Yugoslavia. You were recently appointed Consul General for Northern Ireland for the Empire of Austenasia. Is this because you love the concept of micronations – why did you join the Consul? In Austenasia, they previously had a representative for England and Scotland, but not one for Northern Ireland. I felt that having been the country’s first tourist and being a proud Northern Irishman, that I could apply for the position. I was accepted as Consul General for Northern Ireland for the Empire of Austenasia just after my visit to the Empire and continue to promote a strong relationship between Northern Ireland and Austenasia. I encourage more Northern Irish people to recognise the existence of Austenasia, and should any of them wish to visit, then I am the man to contact for approval with the government in Austenasia. 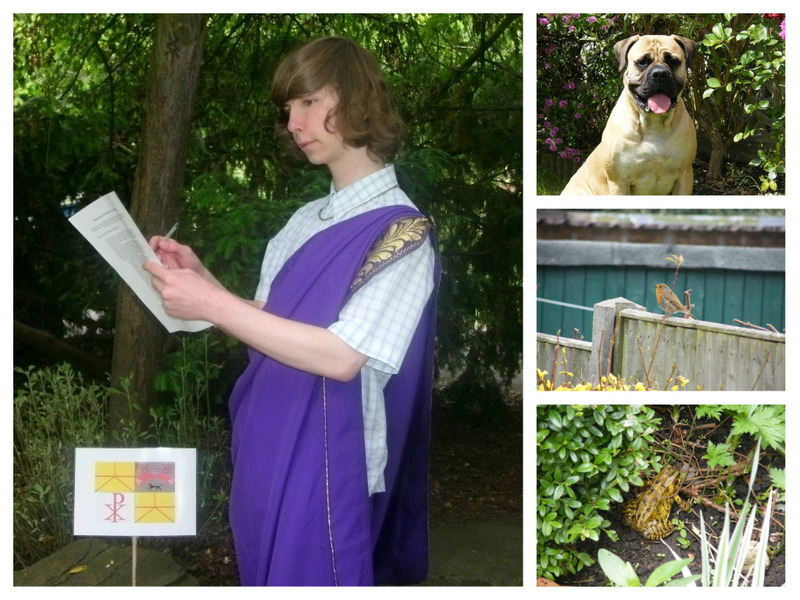 Many micronations are started for fun and only last a few months. How old is Austenasia now and why do you think it has lasted longer than others? Austenasia has been a country since 2008. Emperor Jonathan I is a very committed and genuine leader of the nation. Austenasia’s internet presence is better than most and their relationship with other nations and micronations is particularly strong. This is a country that began in a small way and has since expanded to the point where there are Austenasian enclaves in other parts of the world including bordering Norway and the USA. Austenasia has a current population of over 70. Jonny in the public park of Wrythe, capital of Austenasia. What’s next for the future and expansion of Austenasia? Emperor Jonathan I has now opened the doors to tourism with me being the first tourist there and publicity wise, through the local media and internet promotion, more people are becoming aware of not just Austenasia but other unknown countries and small nations. Currently there is no visa or passport stamp issued on arrival in Austenasia and fridge magnets and keyrings etc. are not yet available. The Emperor expects to move into these avenues soon now that the tourist door is opened. In terms of the future of the nation, I’d imagine the ten year anniversary in 2018 will be a big thing and I’d love to be there for that. Epic piece of online journalism here from Mr. Egli, who conveys an image of a country most of his readers will not have heard of. Austenasia in its obscure and unknown splendour seems more at ease with its nationality than the Scottish. I want an Austenasian visa for my passport. This place is nothing short of spectacular. Austenasia must progress under the leadership of His Imperial Majesty Jonathan 1. HIM is very kind heart and down to earth Emperor .He is the inspiration of whole work and he has proven through how noble Monarchy is !! . We have been habituated by watching corrupted and selfish and inhuman activities of corrupted politicians of different democratic countries .People across the world have been feeling the importance and necessity of bring back Monarchy system . ustenasia must progress under the leadership of His Imperial Majesty Jonathan 1. HIM is very kind heart and down to earth Emperor .He is the inspiration of whole world and he has proven through HIM’s noble work how noble and how marvelous Monarchy System is !! . We have been habituated by watching corrupted and selfish and inhuman activities of corrupted politicians of different democratic countries .People across the world have been feeling the importance and necessity of bring back Monarchy system . I am still awaiting the time when Egli backpacks in a jeep through a republic that borders Japan yet never eats sushi. Perhaps one day, Ikimasho will become Eglidasho in this instance. Safe travels.